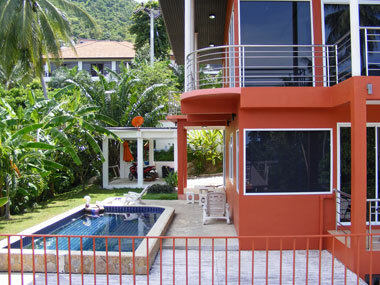 This house is located in Lamai in a quiet residential area in the East of Koh Samui.To the village with its beautiful beach and many shops and restaurants it is just a 10 minute drive. 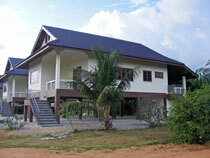 This nice 2 bedroom house is located in in the North – West of the island Koh Samui in a very quiet housing area. 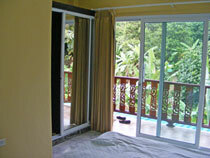 It is about 5 minutes to drive to the ring road in Chaweng where you have restaurants and shops. 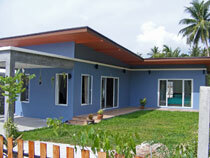 This modern 2 bedroom house is located in the South - East of Koh Samui in a quiet housing area. 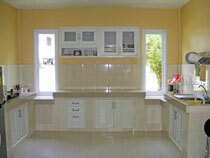 Shopping facilities and restaurants are in reach within a few minutes. 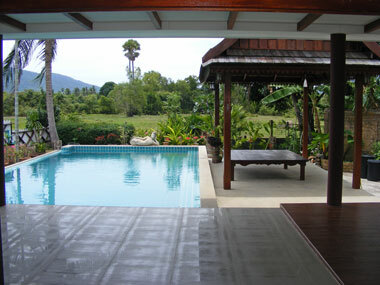 To the Chaweng beach it is just a 10 minute drive. 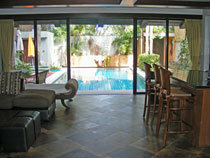 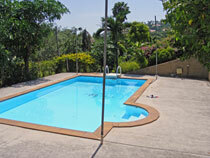 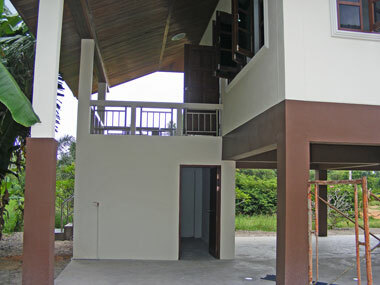 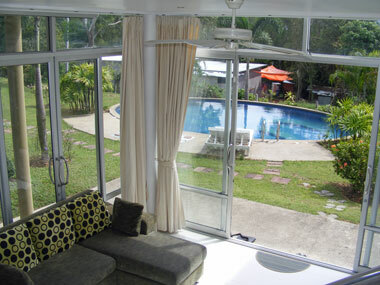 This nice 2 bedroom house is located in the South - West of Koh Samui in a very quiet housing area. 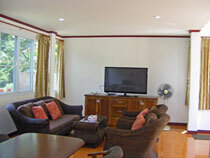 It is about 3 minutes to drive to the ring road where you have restaurants and shops. 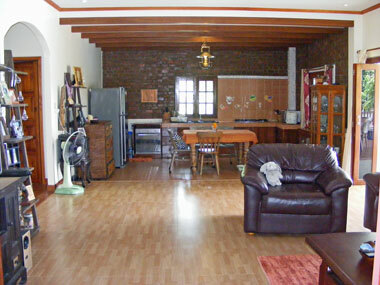 To Lamay with many shopping facilities it is only 15 minutes by car. 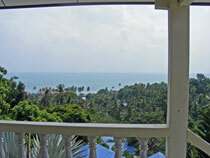 This 2 bedroom house is located in the South - West of Koh Samui in a quiet housing area. 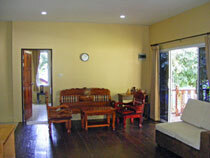 It is about 3 minutes to drive to the ring road where you have restaurants and shops. 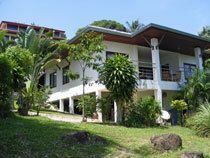 To Lamay with many shopping facilities it is only 15 minutes by car. 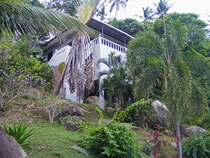 This nice 4 bedroom villa is located on a slight slope in the North - West of Koh Samui in a very quiet housing area. 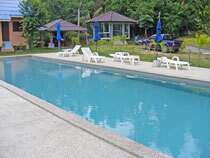 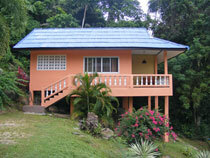 It is about 5 minutes to drive to the ring road where you have many restaurants and access to the beach. 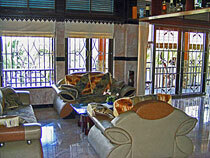 To Nathon with many shopping facilities it is only 10 minutes by car. 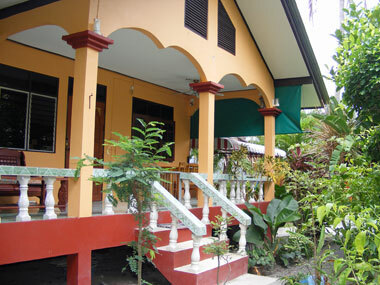 This spacious and comfortable Villa with four bedrooms is located in the North – West of the island Koh Samu in a very quiet housing area. 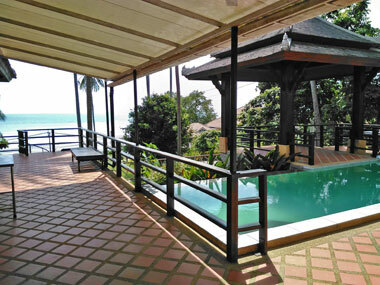 To the beach it is just 2 minute to walk and in the near vicinity are several small restaurants right on the beach, serving Thai and Western dishes. 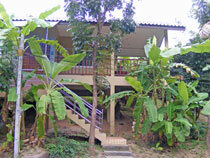 To Nathon with many shopping facilities it is only 10 minutes by car. 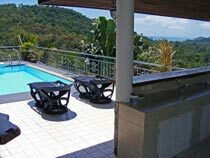 This comfortable 3 bedroom penthouse is located on a slight slope in the South - West of Koh Samui in a very quiet housing area. 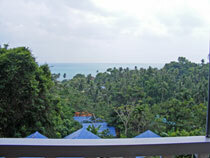 It is about 5 minutes to drive to Thong Krut where you have many restaurants and access to the beach. 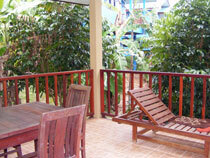 To Nathon with many shopping facilities it is only 20 minutes by car. 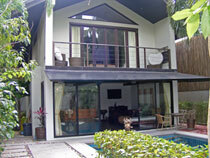 This beautiful 3 bedroom house is located in Baan Tai in the North of Koh Samui in a very quiet housing area. 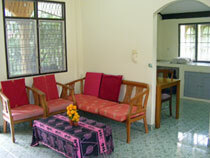 It is about a 5 minutes walk to several restaurants, shops and the beach. 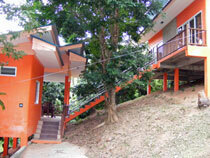 To Maenam with many shopping facilities it is only 10 minutes by car. 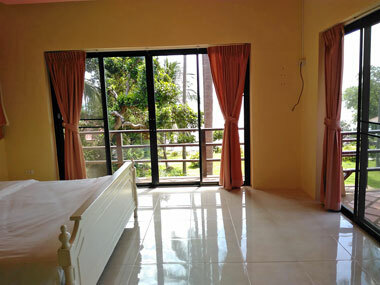 This new 2 bedroom house is located in Baan Tai in the North of Koh Samui in a quiet housing area.You can reach small shops and a 7/11 within a few minutes and to Maenam with many restaurants, shops and a nice beach you have to drive for about 10 minute. 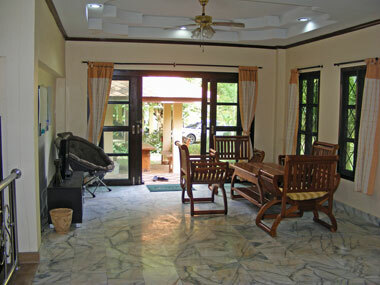 This 2 bedroom house is located in Baan Tai in the North of Koh Samui in a quiet housing area. 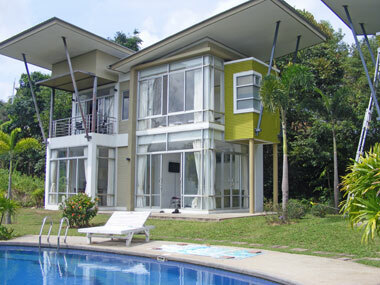 You can reach small shops and a 7/11 within a few minutes and to Maenam with many restaurants, shops you have to drive for about 10 minutes. 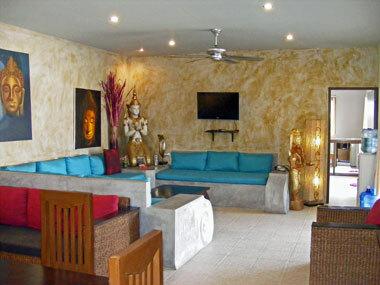 The beach is in walking distance. 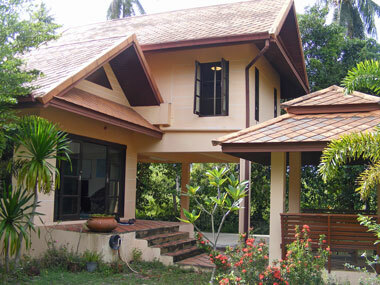 This Thai style house is located in Lipa Noi, in the West of the island Koh Samui in a quiet housing area. 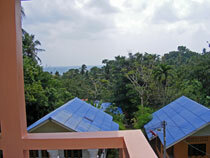 Small shops, local markets and restaurants are nearby. 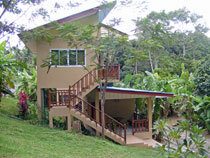 To Nathon you drive about 20 minutes. 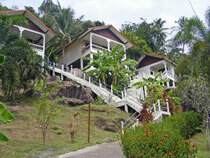 the beach is in walking distance.